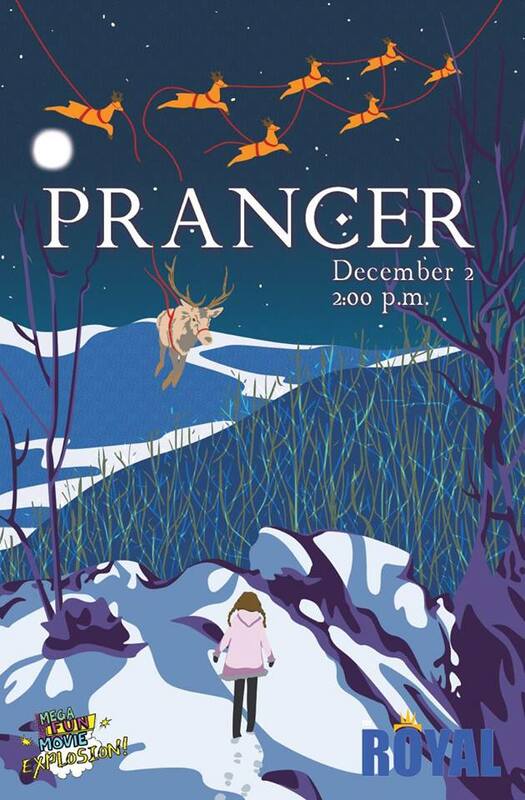 In this underrated Christmas Classic, a young girl (Rebecca Harrel) discovers an injured reindeer in the woods, and she takes it upon herself to nurse it back to health. She truly believes that it’s Prancer, an essential member of Santa Claus’ sleigh team, and without him, Santa won’t be able to deliver his presents. Make sure to arrive a half-hour before the film, because there will be games, activities and a chance to join in on a raffle for some Christmastastic prizes!